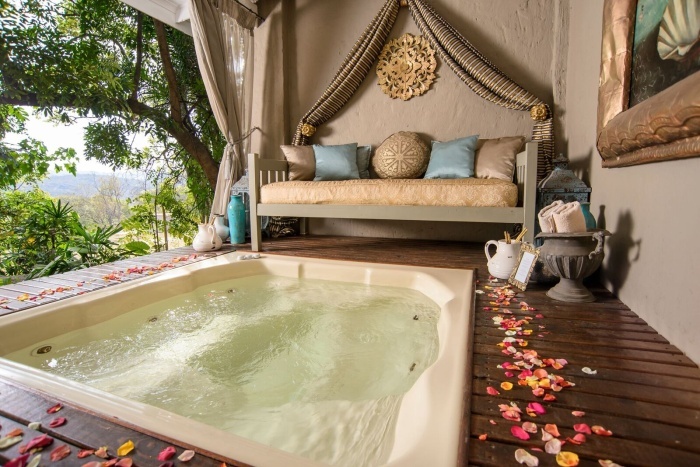 A jacuzzi getaway is a real spoil and a great idea for romance. 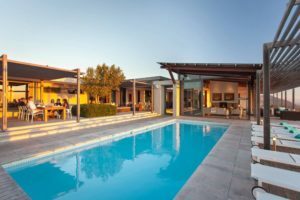 If you live in Johannesburg and long to get away to the picturesque countryside and stay someplace where you can while away some hours in a hot tub, we have some fabulous jacuzzi getaways reachable from Johannesburg to suggest to you. 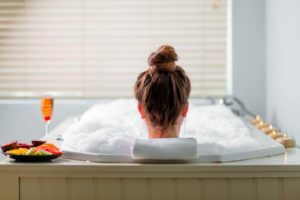 Cultivate romance, destress, and enjoy the health benefits of hydro therapy within the privacy of your own luxury suite. 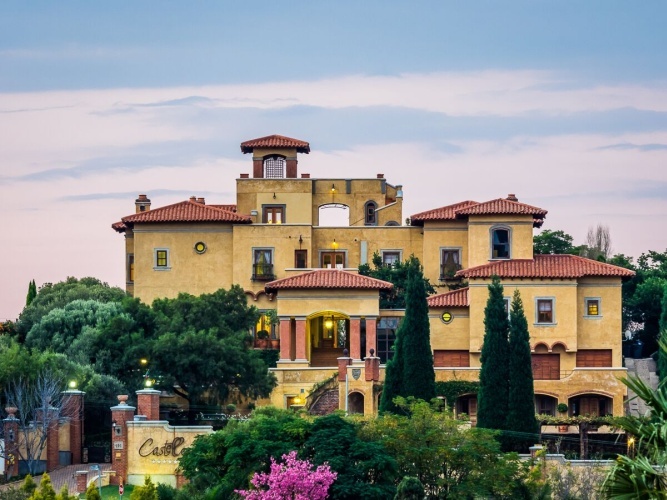 La Dolce Vita is a great getaway overlooking Hartbeesporrt Dam. 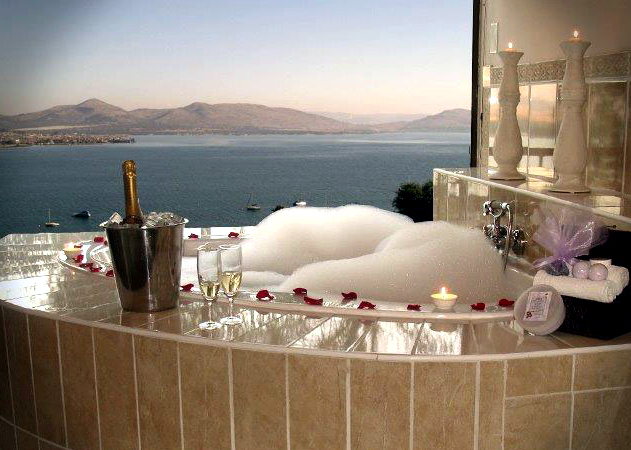 Luxury rooms have spa baths with views of the dam. Mail us. 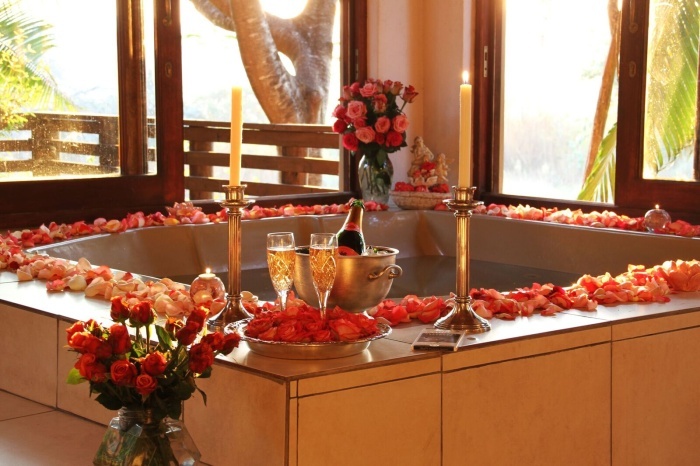 Let us reserve the Honeymoon Suite at Castello Di Monte for you and you will have a resplendent haven for relaxation, complete with jacuzzi bath. Mail us. 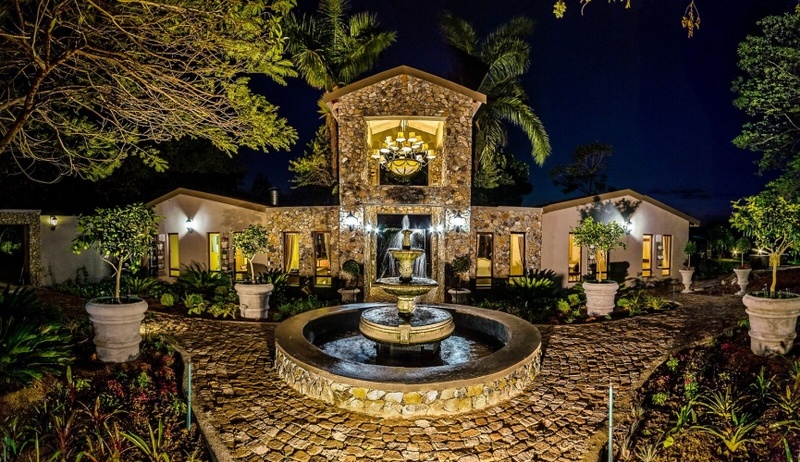 At Belgrace Boutique Hotel in the White River area, several of the exquisite rooms have jacuzzi baths. This is the Baby Grand Deluxe Suite with jacuzzi out on a private verandah. Mail us. 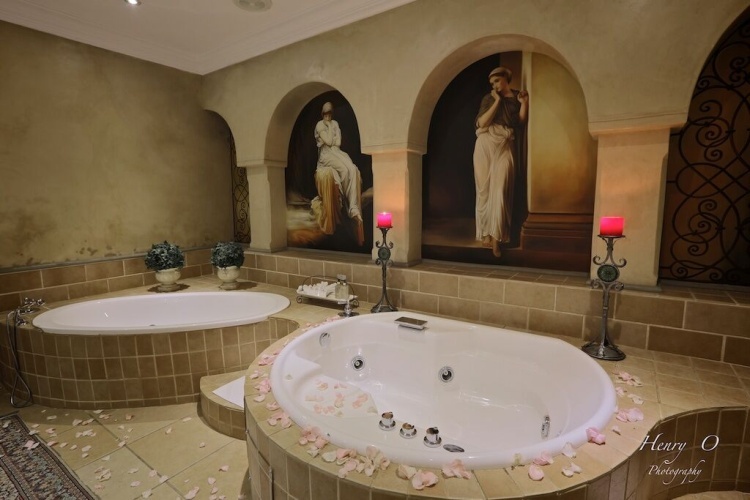 Book the gorgeous Honeymoon Suite at Walkersons Hotel & Spa in Dullstroom area and you will have your own jacuzzi bath. 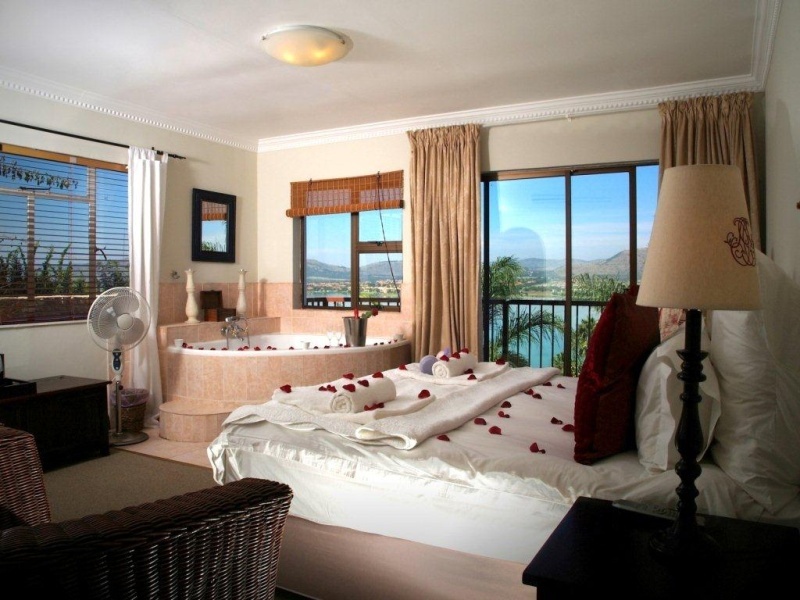 The suite also has an extra-length four-poster bed, two bathrooms, fireplace, kitchenette and fantastic views. Mail us. 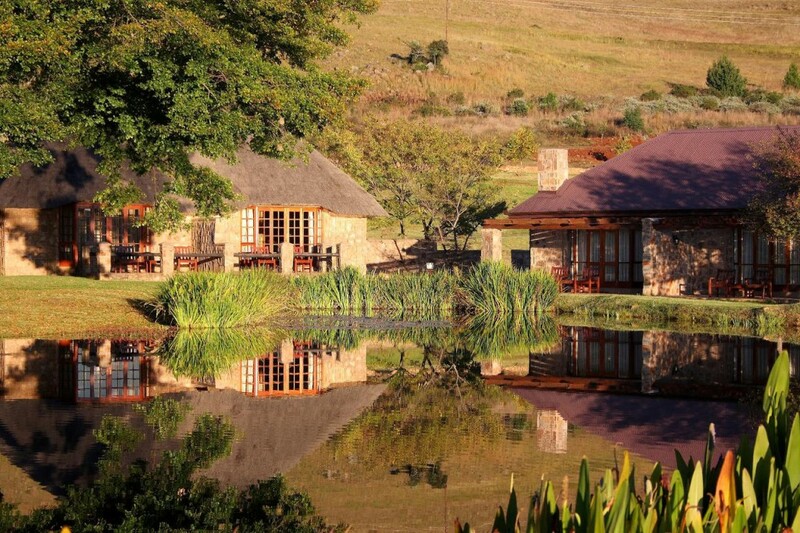 Mail us to book for next getaway in South Africa.